This week we bring you an instrumental piece composed and performed by Deborah Offenhauser, entitled Through a Glass Darkly. Featuring Deborah’s flowing piano accompanied by lush, ambient orchestration, this tone poem evokes mysterious images of the natural world. The title phrase, taken from Corinthians 13:12, refers to our limited perception of matter (“seeing [the world] through a glass, darkly”), and has alternatively been translated as looking into a “cloudy mirror”. 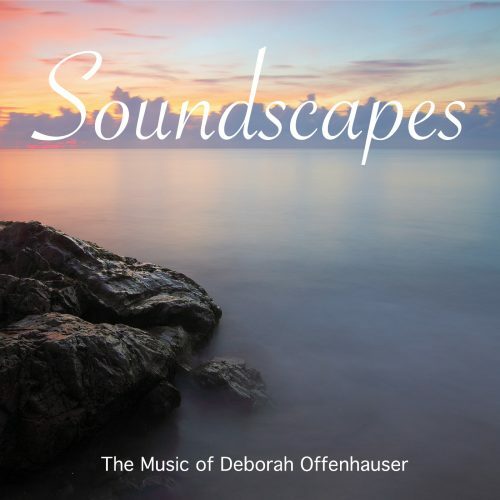 This song is one of many off Deborah’s instrumental album Soundscapes, which is an eclectic mix of contemporary genres ranging from Jazz to Neo-Classical, and from New Age to World music. You’ll want the entire album to savor and listen to over and over again. Deborah Offenhauser‘s musical career has benefited from three hit TV shows playing her music over the years: “Desperate Housewives”, “Madam Secretary” and “The Big Bang Theory”. That along, with “The Weather Channel” and radio airplay, has kept her grateful for many blessings. 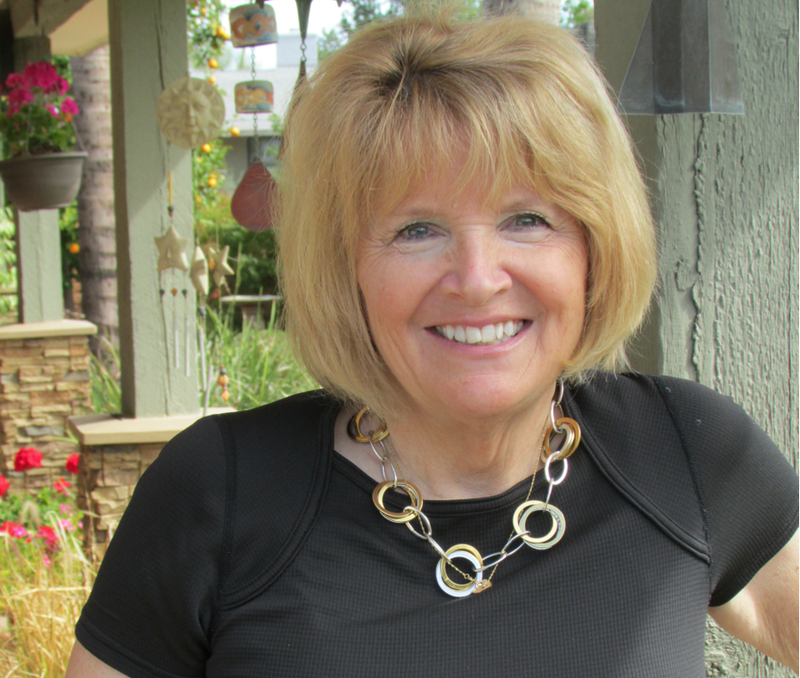 Deborah’s music has been heard on radio stations around the world, including 14 European countries and America. Her music has been published and recorded by various companies and distributed nationally through Borders Books, Barnes & Noble and Christian bookstores and gift shops. So glad ya’ liked it, Sally. Thanks for writing in! Very inspiring! Being a pianist myself, I can appreciate what goes into a composition and comes out so beautiful as well! Thank you for sharing your music! Always a pleasure! Thanks for writing in, Nancy.